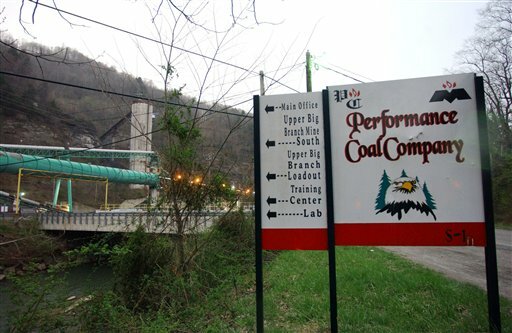 May 2, 2011 by Ken Ward Jr.
We had the news on Friday, in case you missed it, that Massey Energy is seeking federal regulators’ approval for a plan to permanently seal the Upper Big Branch Mine in Raleigh County. The move was first reported earlier by Howard Berkes at NPR, as part of his ongoing series on the April 5, 2010, mine disaster, and also by Peter Gartrell at Platts and by the AP. As best I can tell, Massey has not responded to media inquiries about this. But the company — soon to be taken over by Alpha Natural Resources — is scheduled to report quarterly earnings later today and then hold a conference call with industry analysts tomorrow.